Lakeville is a 110-acre subdivision consisting of 741 lots in seven sections. Lakeville is located on Fry Road between FM 529 and West Little York, within Harris County Municipal Utility District No. 105. 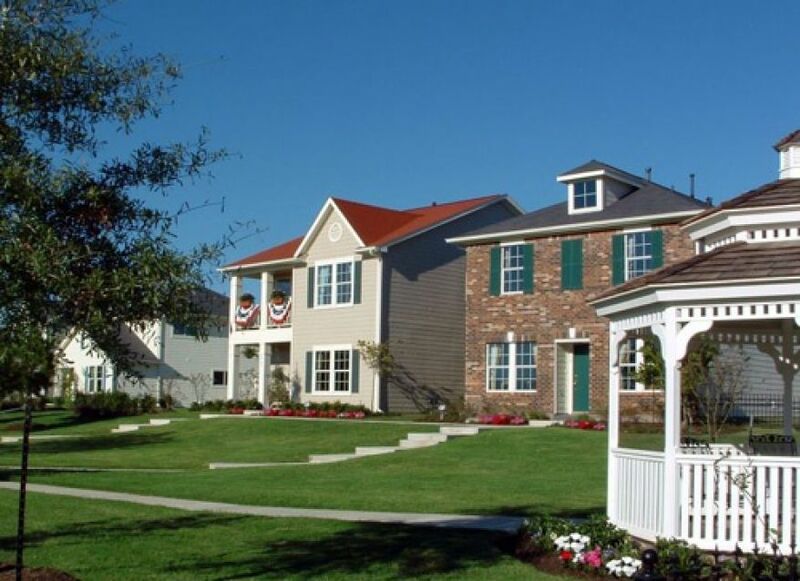 The subdivision is a single-family residential development consisting of a combination of public and private streets as well as twenty foot private alleys. The concept behind the development focuses around neighbor interaction with parks and walkways throughout the community. The concept is similar to the Traditional Neighborhood Design proposed in other major cities across the country. The majority of the homes face a shared greenbelt area with the garages and alleys at the rear of the lot, which eliminates the clutter of cars as you walk out the front door. The Lakeville concept has gained publicity most recently in receiving the Houston Business Journal Landmark Award for Best Residential Project – Single Family (2004).